to the Sports Section of the Principality website. 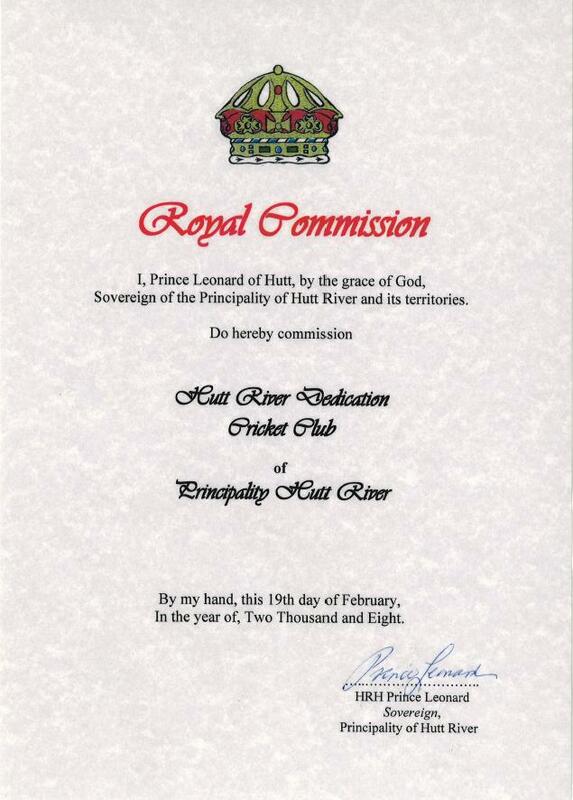 Royal Hutt River Dedication is the national cricket team of the Principality of Hutt River. held in Mildura, Victoria in December each year. 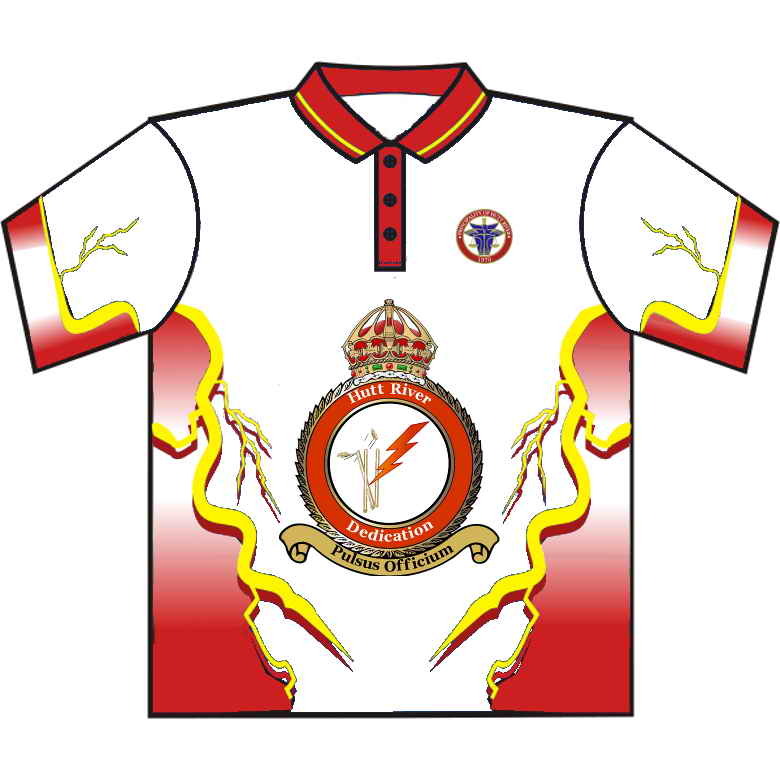 The Club was originally formed in late 2005 as the Dedication Cricket Club and is located in Mildura, Victoria, by students of the Mildura Senior College. The team formed so as to compete in the yearly Willowfest Australian Cricket Club Championships which are held annually in Mildura from the 27th to the 30th of December. 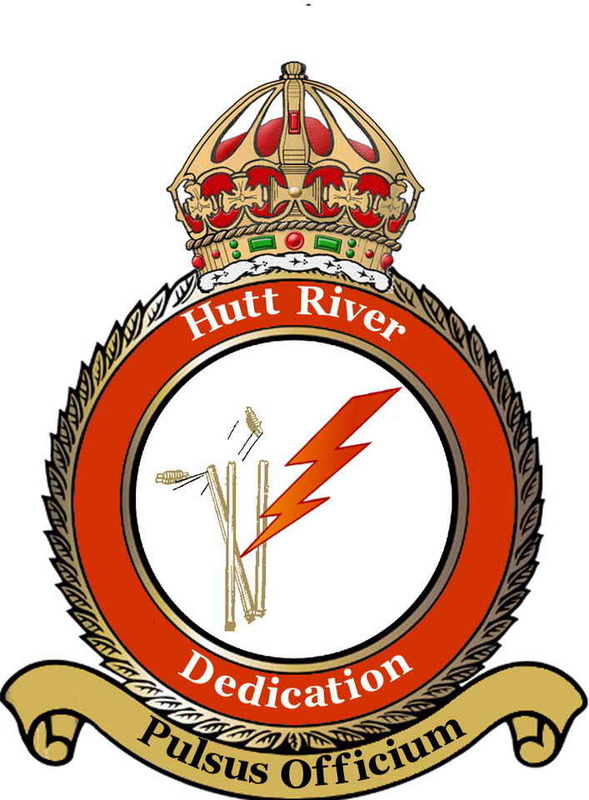 For three years the Dedication Cricket Club competed as a stand-alone club, before HRH Prince Leonard proudly Commissioned the team to represent the Principality in February 2008, at which time the club changed it's name to the Royal Hutt River Dedication Cricket Club. 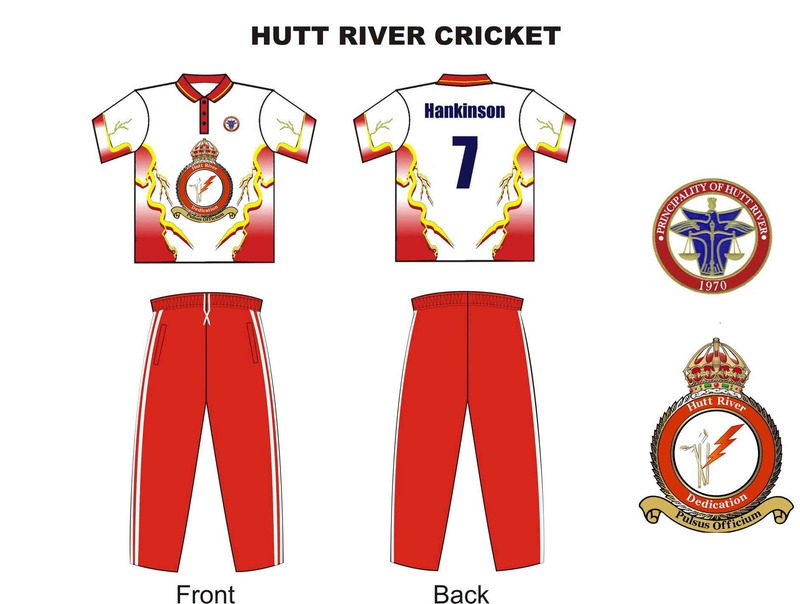 Visit the Hutt River Dedication Cricket Club Website! this years competition and in future competitions as they head out there representing the Principality of Hutt River.